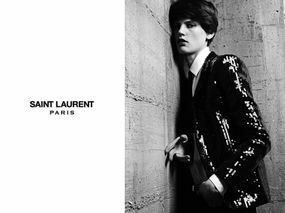 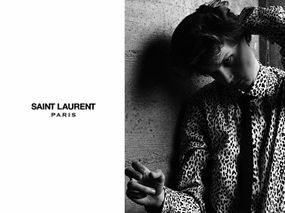 The other day we unveiled the first part of the new Saint Laurent Mens Spring/Summer 2013 Campaign. 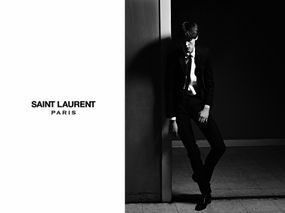 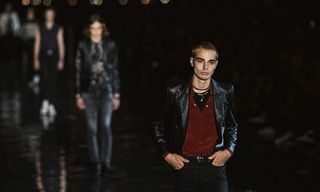 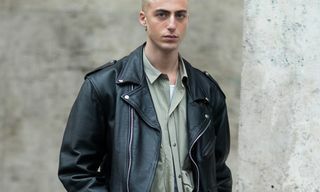 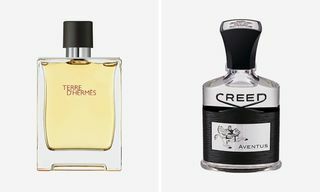 “The Boy is a Girl”, as the model featured in Hedi Slimane’s menswear is actually a woman – Saskia de Brauw. 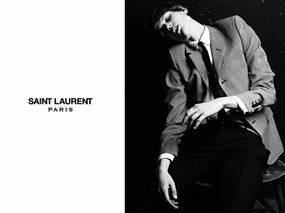 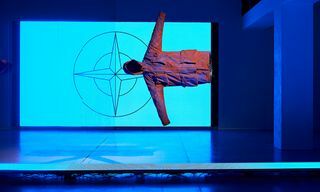 Today we can show you the second part of the campaign in the above gallery.